It’s the mid-term elections here in the United States! We are going to share the love and bring you the top-5 Team USA themed videos on our YouTube page. We chose our top-5 based on the total view count of each video. View count was accurate at the time of publishing. That’s right, YOU the people have spoken! Do you think one of our Team USA videos is better than one we have on our list? Sound off in the comments or on Twitter! Enjoy! 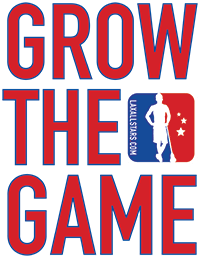 Title: Paul Rabil’s Rocket Pass = Team USA Goal? 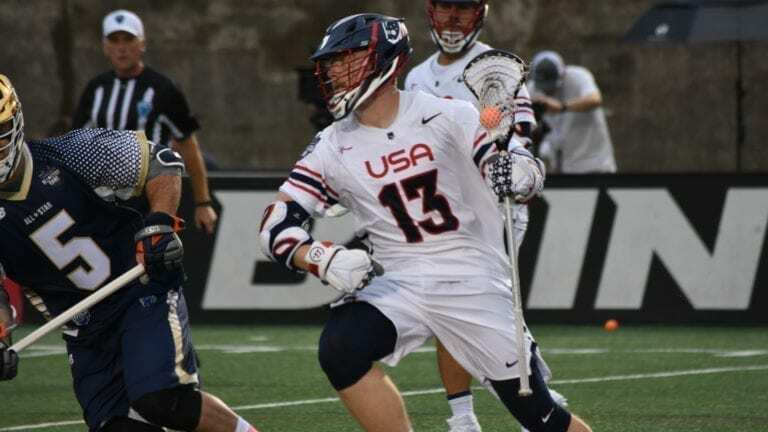 Description: Team USA defeated Israel to capture the Bronze Medal at the 2015 World Indoor Lacrosse Championships. The game was played in Syracuse’s Carrier Dome in late September. Bonus: For a story on the Team USA women winning gold at the Rathbones Women’s Lacrosse World Cup last year, click here..